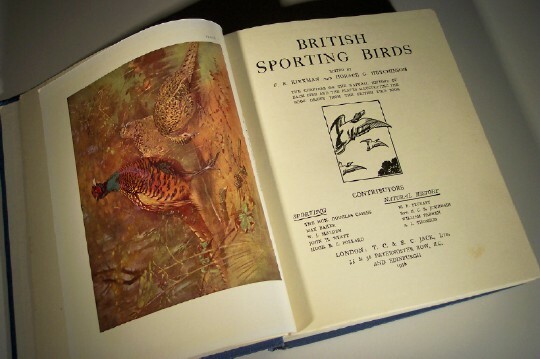 A guide to the natural history and the sporting value of the main British game birds. The chapters on shooting are designed to give the most practical assistance, both to those who are accustomed to sport on a large scale, and to those who can enjoy only an occasional day with the gun. A handsome book.